Adulting would not have been possible without the incredible contributions from everyone who donated to Season 1's production! Now we are excited to keep going! 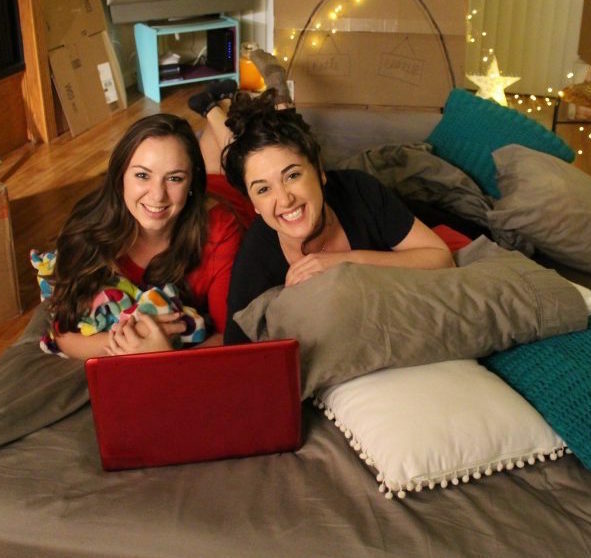 Please continue to support so that we can begin filming Season 2, and showing you all the ways Adulting can be hard….